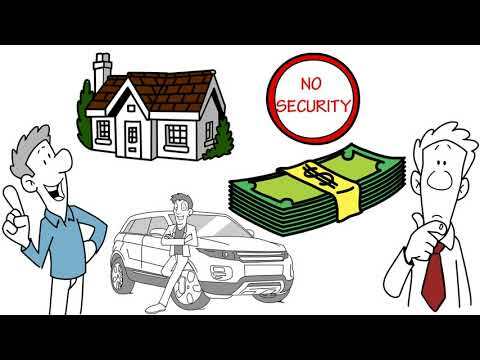 Video | What is a Personal Loan? Main \ Videos \ What is a Personal Loan? When there is a need for quick cash to cover up those miscellaneous expenses, a personal loan is the way to go. What is a personal loan? What are the different options available? Learn more about personal loans in this video.